The magnificent trio of Denmark, Norway and Sweden teem with scenic vistas defined by chiseled mountain ranges and stunning fjords. Take in this scenery as you enjoy the region’s many outdoor adventures, from horseback riding and cycling to hiking and kayaking. It’s your turn to discover Scandinavia’s unspoiled wonders; let us be your guide. One of 18 amazing National Tourist Routes, Sognefjellet, spans 67 miles across Norway’s highest mountain pass and features inspiring views of the country's longest and deepest fjord, Sognefjord. End your drive at Lorn Stave Church, a stunning medieval treasure. 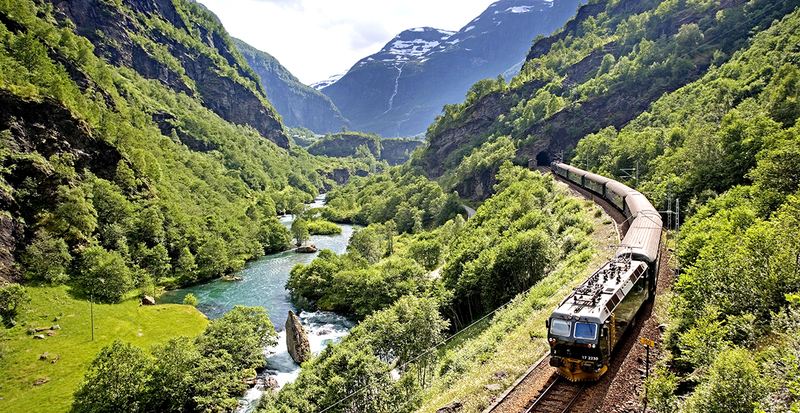 If you prefer scenic travel by train, The Flåm Railway is the perfect choice, having been named one of the most beautiful train journeys in the world. Stockholm excels as an outdoor destination at any time of the year. Spend the summer months kayaking to some of the 30,000 islands that make up the Stockholm Archipelago and swimming in crystal-clear waterways. 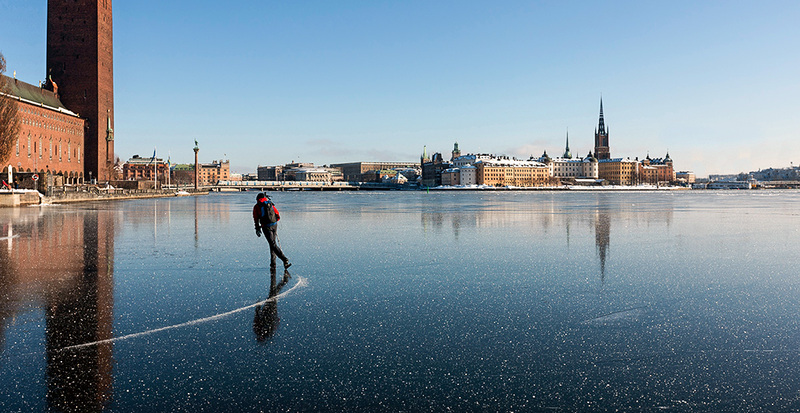 In the wintertime, enjoy ice-skating at centrally located rinks then venture into Stockholm’s outskirts for ice-yachting fun. 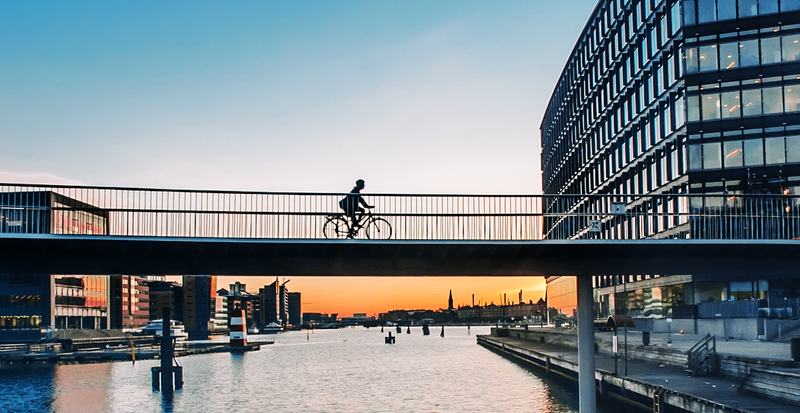 Copenhagen's cyclist-friendly infrastructure aptly earns it the nickname the City of Bikes. Peddle across the harbor along the elevated cycle Snake, or wind under the sturdy masts of the new Circle Bridge. No trip here is complete without a visit to Freetown Christiana, a car-free neighborhood established in 1971 by a group of hippies. Rent a bike for 24 hours from Christiania Cykler’s shop and easily explore the art galleries, music venues, organic eateries and, of course, beautiful scenery. Call us to plan your ideal exploration of Scandinavia's natural wonders!